Home Blog IP Networks Enterprise Networks What is DHCP and how does it work? DHCP (Dynamic Host Configuration Protocol) is a protocol that is commonly used in networks for dynamic IP addressing configuration. Every user’s device needs at least IP address to join the network and connect to services. When computer first connects to local network with cable or WiFi SSID, first thing is to look for IP address, netmask, default gateway and DNS servers. 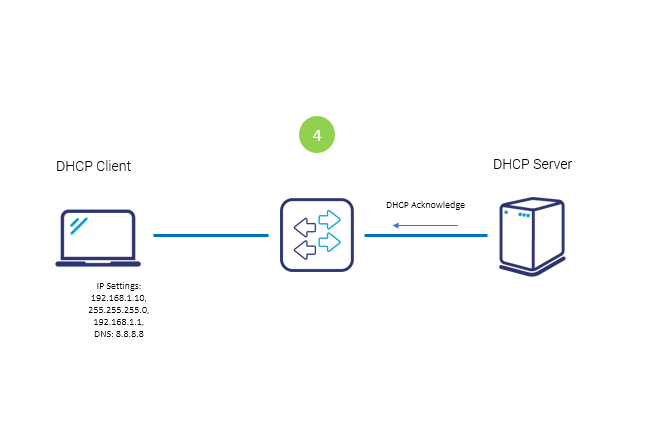 Host connecting to network (cable or wireless) sends DHCP discover message to all hosts in Layer 2 segment (destination address is FF:FF:FF:FF:FF:FF). Frame with this DISCOVER message hits the DHCP Server. 3. Now after the client receives the offer it requests the information officially sending REQUEST message to server this time by unicast. 4. Server sends ACKNOWLEDGE message confirming the DHCP lease to client. Now client is allowed to use new IP settings. What information getting from DHCP are necessary and which are optional? In theory, only IP address and mask is needed for device to work. This is true in scenario that device is within the same subnet with other devices and communicates with others knowing their IP addresses. In such way there is no need for going beyond own subnet and that’s why gateway is not needed. Using only IP addresses for communication also eliminates the need of name translations so DNS is still optional. However, in real world scenarios most of communication goes beyond the subnet and relays on Fully Qualified Domain Names (FQDN). 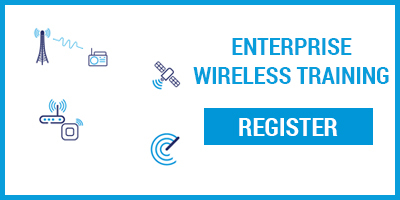 In addition to necessary DHCP parameters there are DHCP options like popular Option 150 used in IP Telephony to inform IP Phones about the IP address of IP PBX for proper phone registration – for example Cisco Call Manager or Asterisk PBX. Almost all DHCP server vendors are able to pass DHCP options. What if DHCP server is not in the same subnet ? You can ask yourself if there is a need for having DHCP server in the same L2 segment (VLAN), because DHCP OFFER message relays on broadcast destination address which is good for the same subnet only. Right trace! But for the sake of DHCP scalability there is option to have DHCP server outside the subnet. In such solution DHCP discover packets typically getting to default gateway interface are transformed into unicast packets (DHCP discover embedded message) with giaddr field that tells server about logical attachment identification. Packet is sent directly to IP of server located somewhere in routable IP cloud. Giaddr helps the DHCP server to find the correct address pool for granting the address. Check how to configure DHCP server on network device.